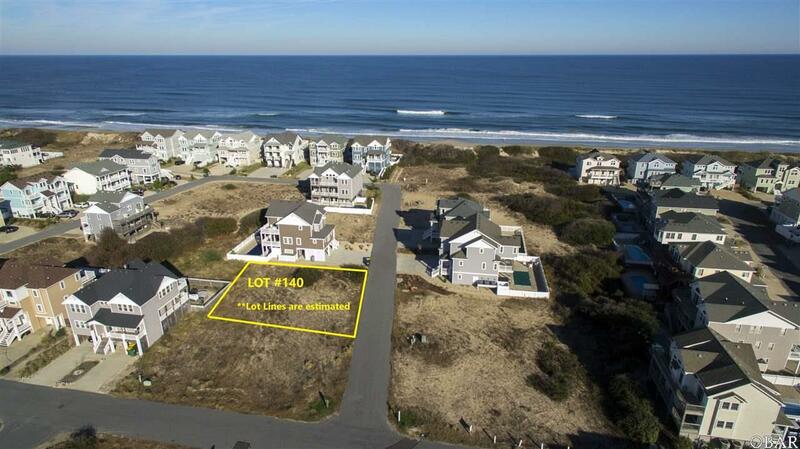 Just 4 lots off the oceanfront, with beautiful views, this homesite backs up to dedicated open space for more privacy and can accommodate up to an 8-bedroom home with pool. 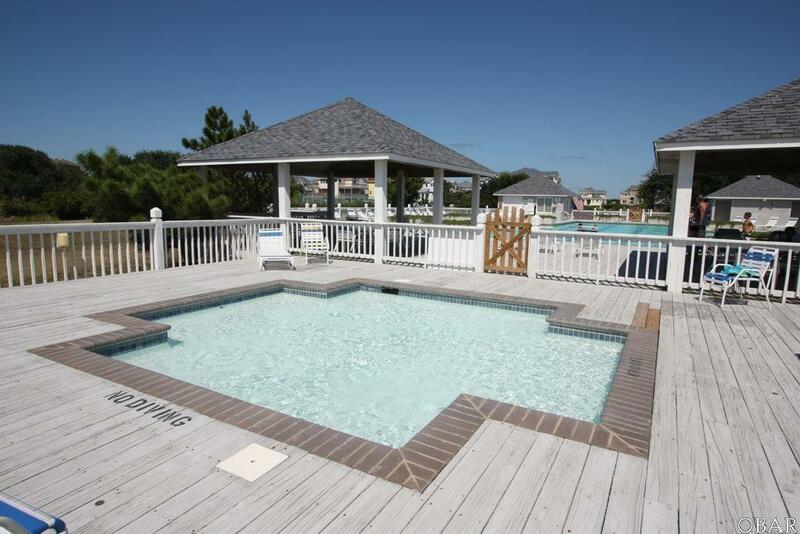 Less than 285 feet from the private beach access and a short walk to the Olympic-sized community pool, separate kids pool and tennis. Low developer pricing for a limited time. Come see and compare. 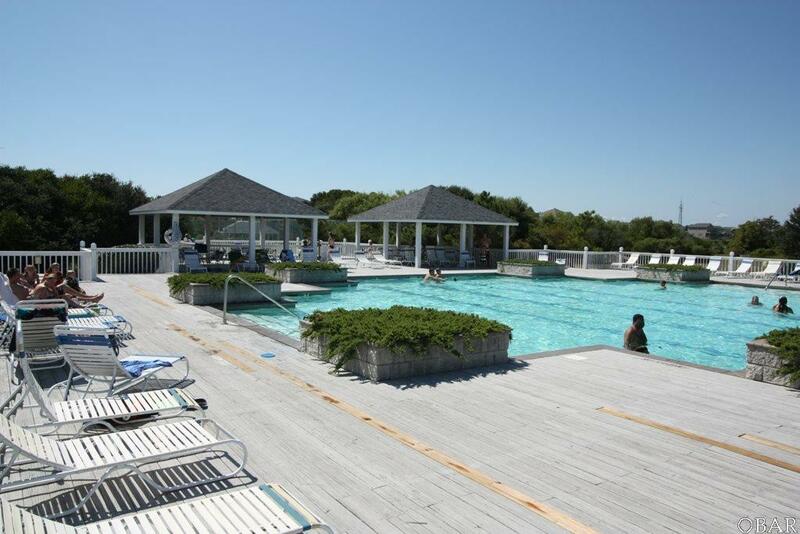 Ocean Lakes at Ocean Sands offers a setting perfect for every member of your family. 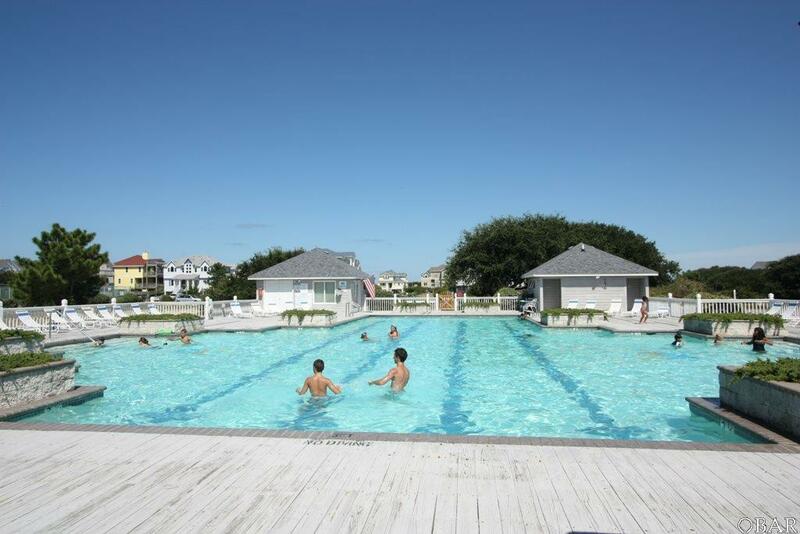 Combining the ease of beach living with an extraordinary array of nearby recreational amenities, this very special neighborhood puts all the best that Corolla has to offer right at your doorstep. Wide beaches, a stocked 10-acre lake, world-class golf, tennis, dining and shopping and the history of the Outer Banks are all around you. Stop by anytime to see how handsome Ocean Lakes is turning out to be! Several homes available for walkthrough on short notice. House plans and pricing, as well as special financing information, available in associated documents or contact the listing agent.